Experience an unrivalled sense of place and level of coastal luxury so many seek but rarely find. Where an enviable location unites with progressive, sophisticated design to empower your life. Sé comprises twelve architectural residences envisioned and crafted with human nature at the centre. Live uninhibited – wander to the beach and enjoy the freedom of keyless entry on your return home, soak in the sunlight as window shades habitually open and close to the rhythm of your day, arrive home to a cool house in summer, and charge your phone on integrated surfaces. 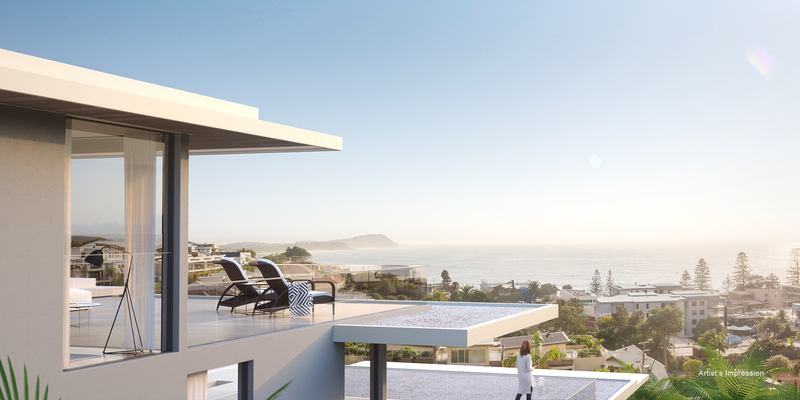 Thrive amid the beautiful shores of Terrigal, while staying connected and enjoying the conveniences of living just 90 minutes from major cities like Sydney.